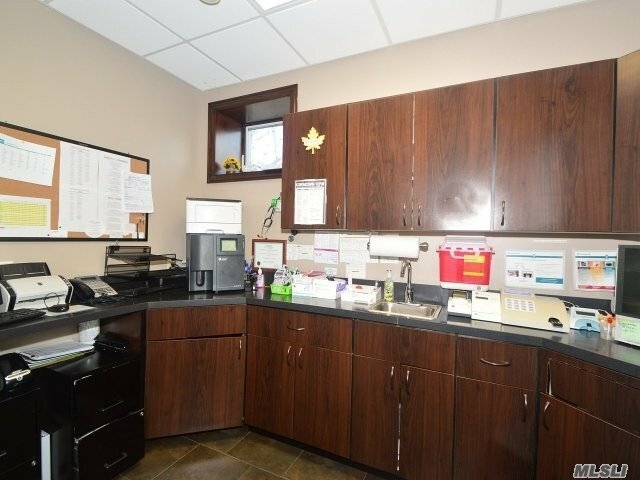 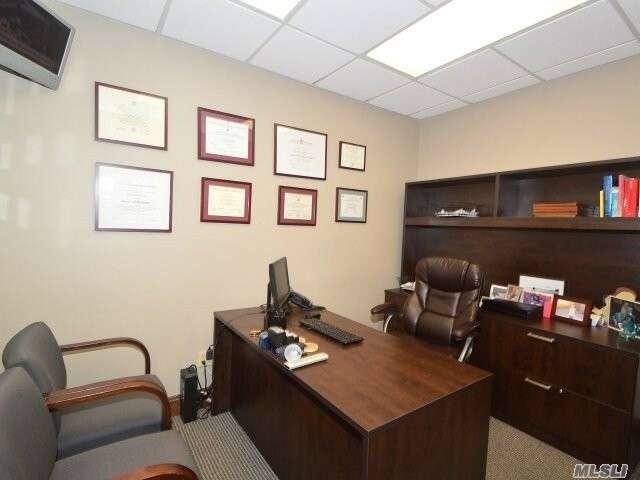 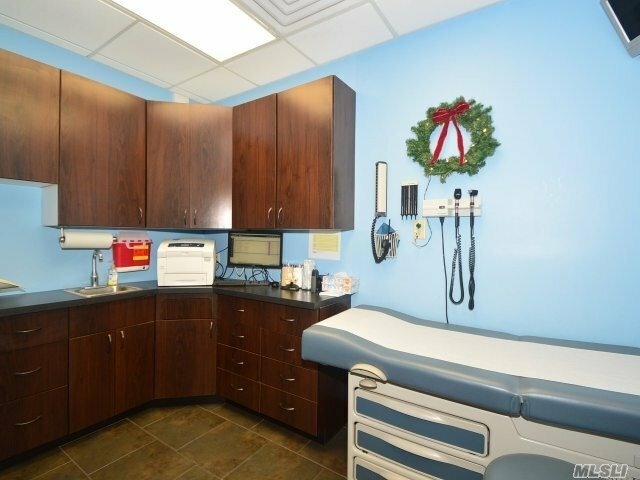 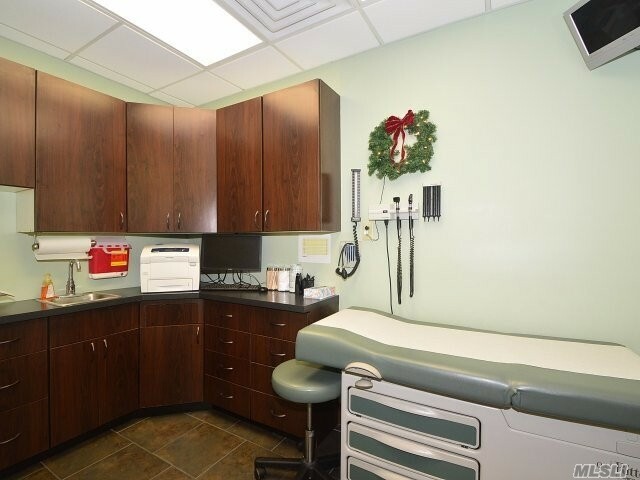 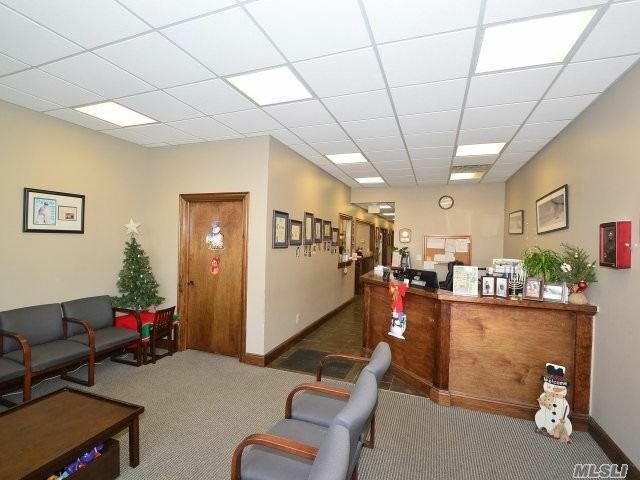 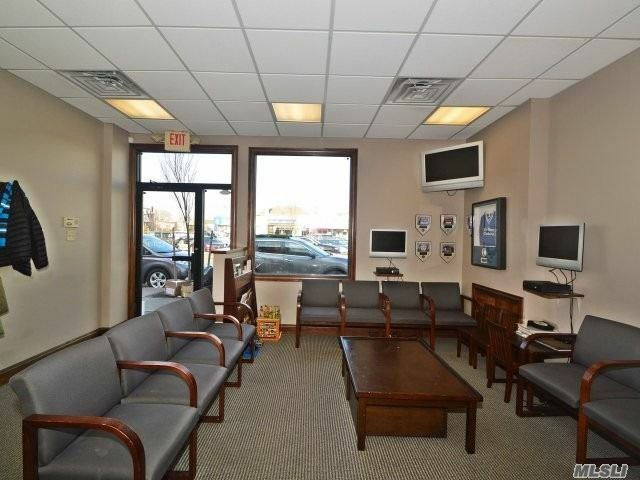 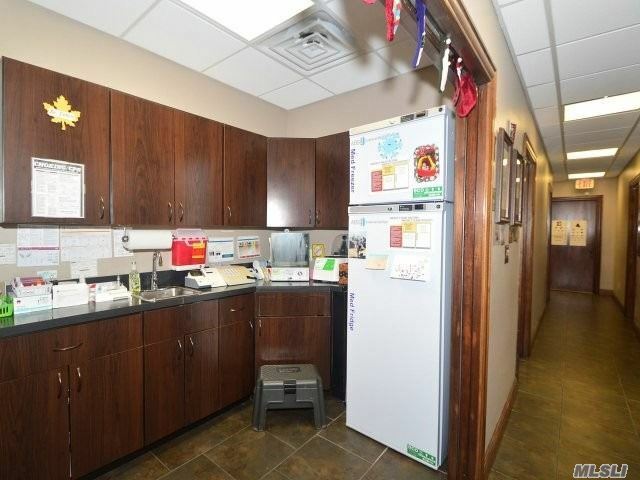 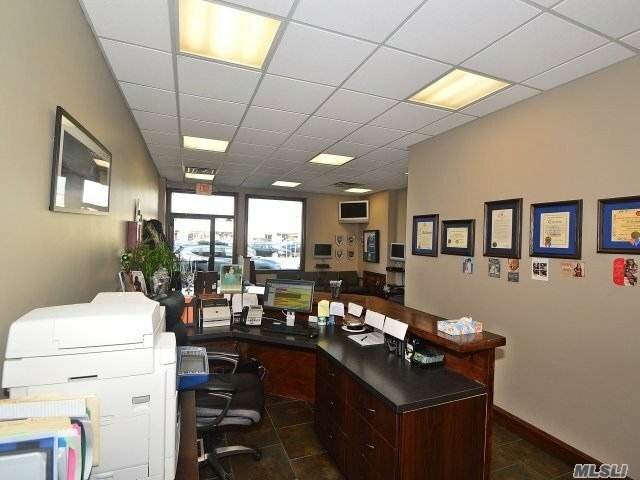 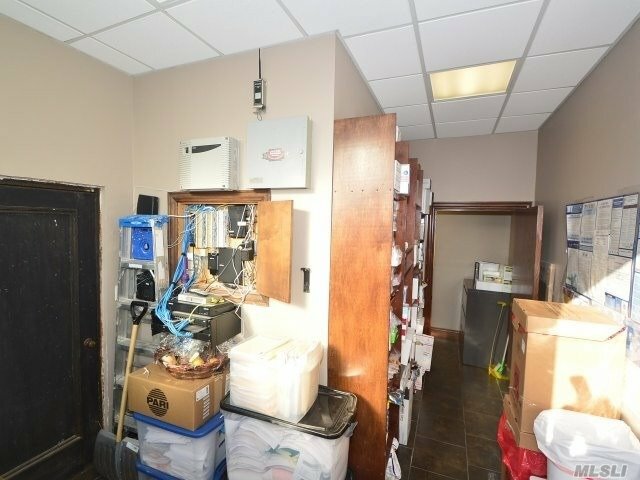 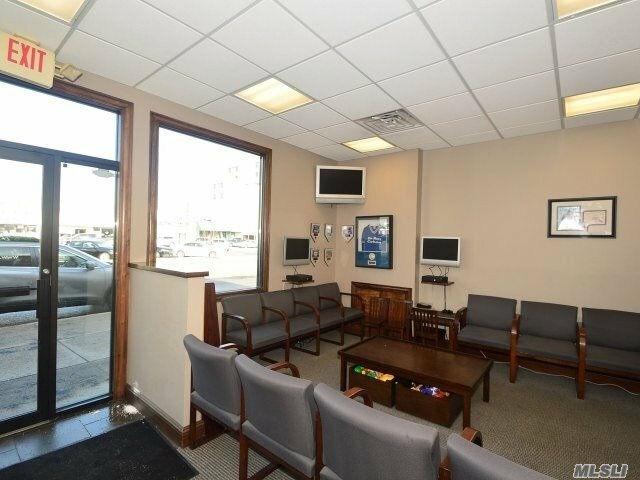 Semi-Detached Single Tenant Medical Office With Heavy Foot Traffic. 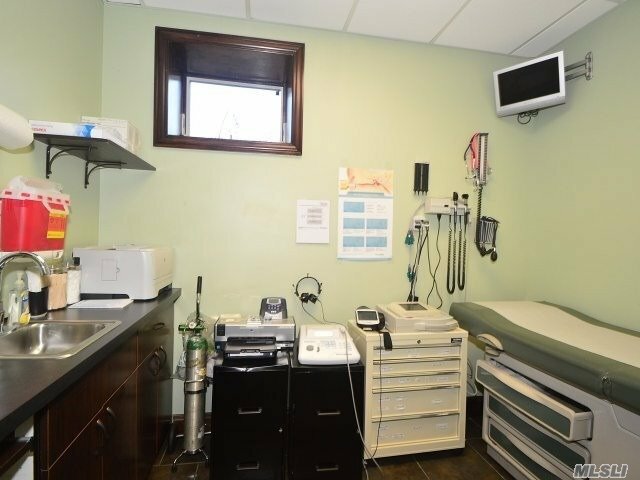 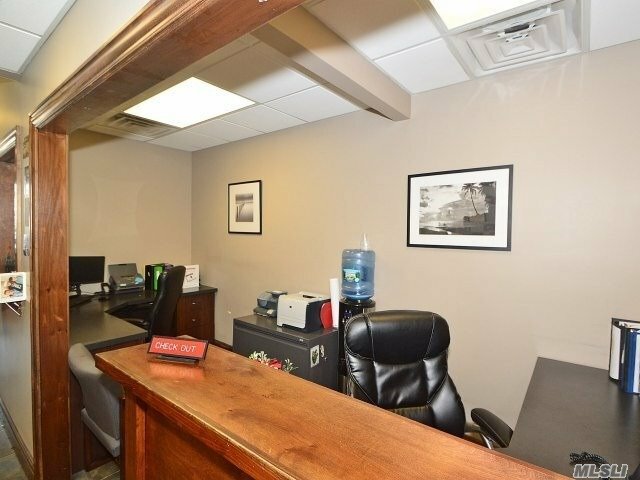 Building Includes Waiting And Reception Area, 5 Examination Rooms, 2 Consultation Offices, A Lab Room, 2 Bathrooms, And A Storage Room. 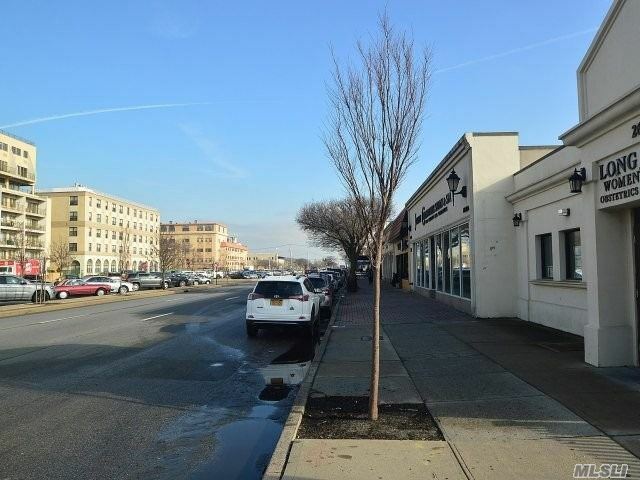 20' Of Frontage On West Park Ave. 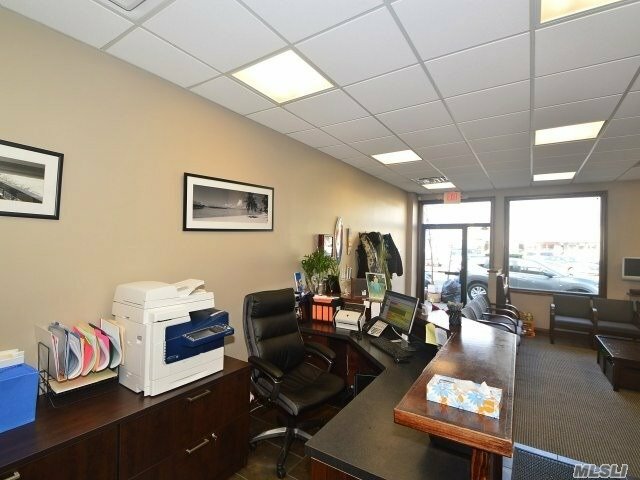 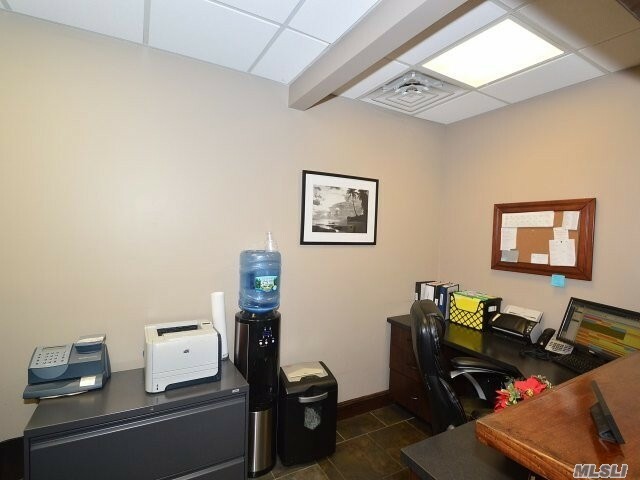 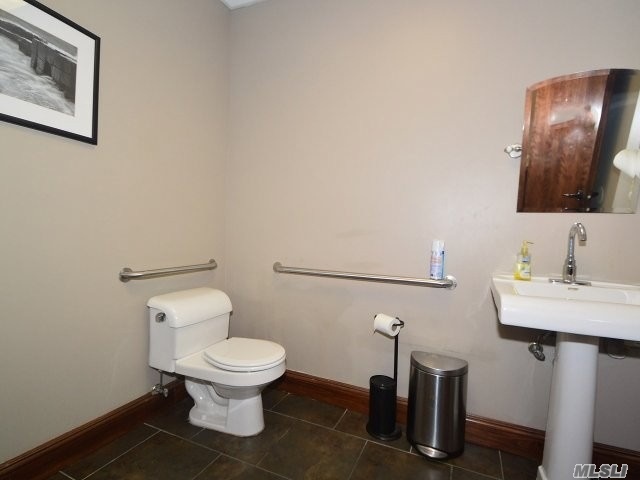 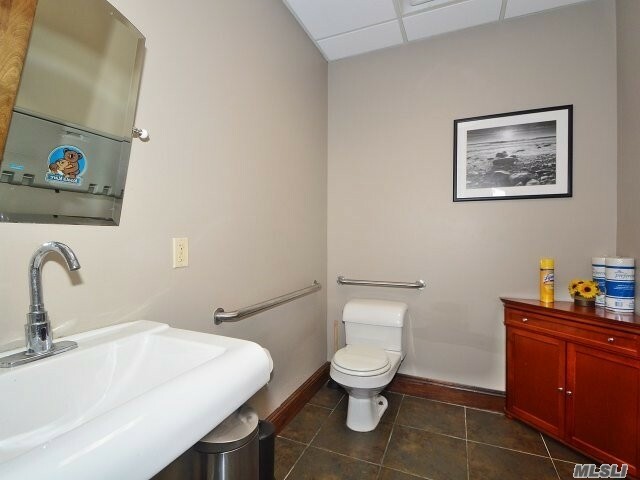 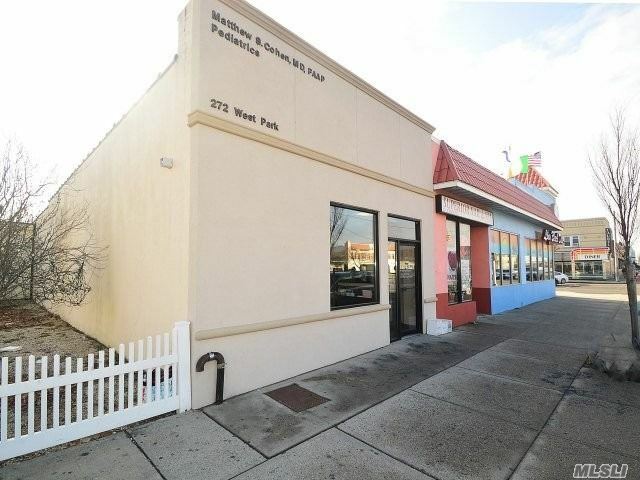 Ideally Located Next To Anchor Stores Superior Nail And Spa And The Long Beach Diner. 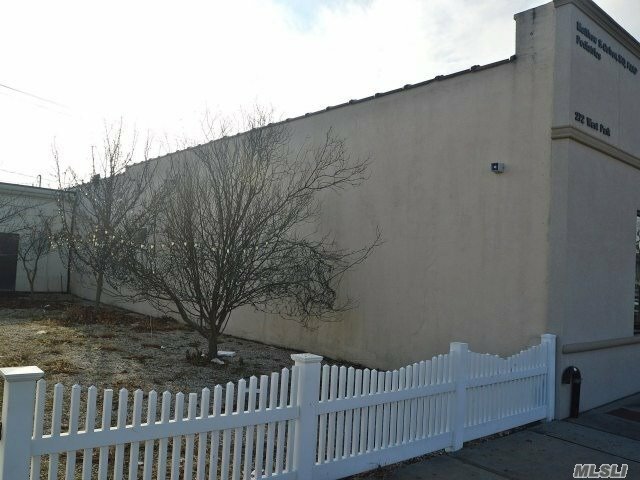 Per Zoning Code Can Build Up To A 2 Story Building.